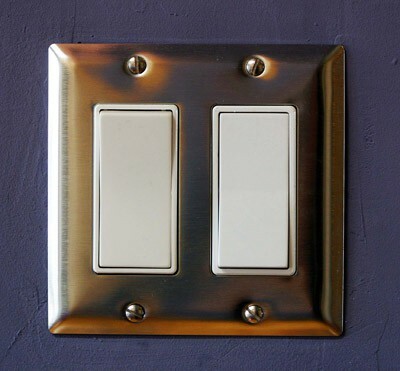 In recent years, there has been nothing less than a renaissance in light switches. 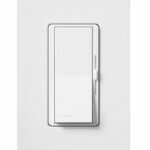 New switches offer a variety of options, such as full-range dimmer switches, a delayed fade from on to off, dimmers that remember a range of different pre-settings, occupancy switches that automatically turn lights on when a person enters a room, and central lighting control systems that can operate lights anywhere in the house. You can also control lights with hand-held, infrared, wireless remote controls. Such options can deliver not only personalized control but also energy savings. 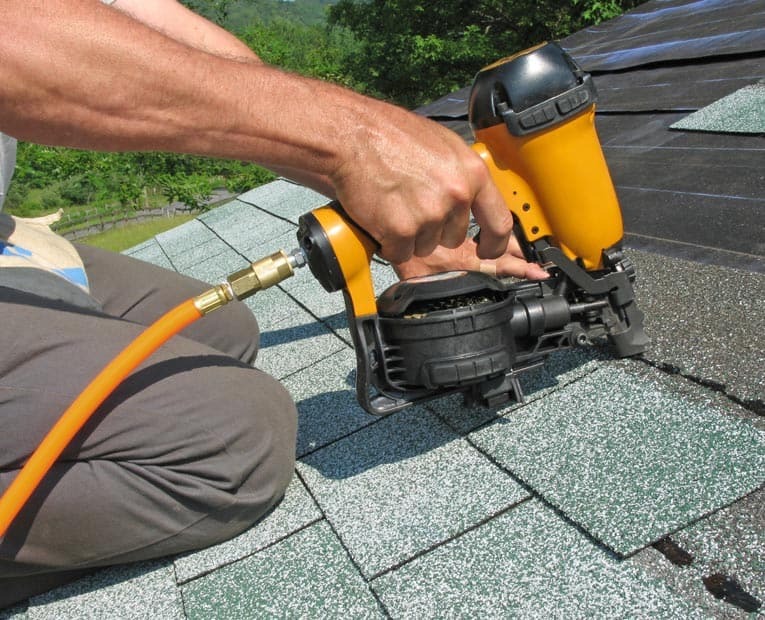 Some switches are operated with keys, timers, flat rockers, or, in the case of an outdoor switch, a waterproof lever. They may be signaled by photoelectric eyes that sense light. Some switches are paired with receptacles (“combination” switches), and others have a pilot light that lights when the switch is on. 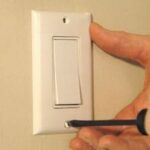 Dimmers, which control the amount of electricity that flows and the amount of light available, can be operated with a toggle, dial, slide, switch, touch pad, or button (special dimmers are needed for compact fluorescent or halogen lights and loads greater than 1000 watts). Switches should match the ampere and voltage ratings for the circuit. And if your home has aluminum wiring, be sure the switches are designated “CU-AL” for compatibility. Standard Light Switches. Conventional light switches—the types mounted in nearly all North American homes—include the single-pole switch, three-way switch, and four-way switch. For an explanation of these, READ MORE.